Bright, rich and warm. Wide range, clean mix. Giving feel. Defined ping with slightly silvery wash. All-purpose ride cymbal for various applications. 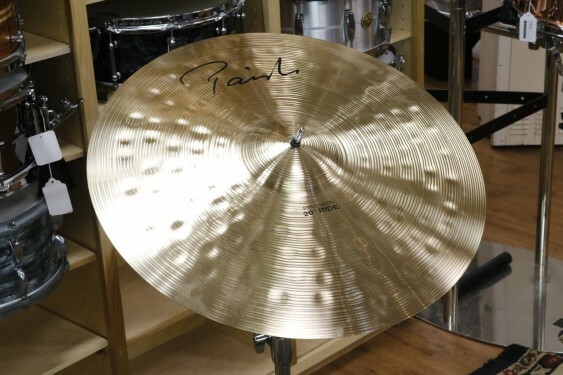 This exact cymbal is 2349 grams.